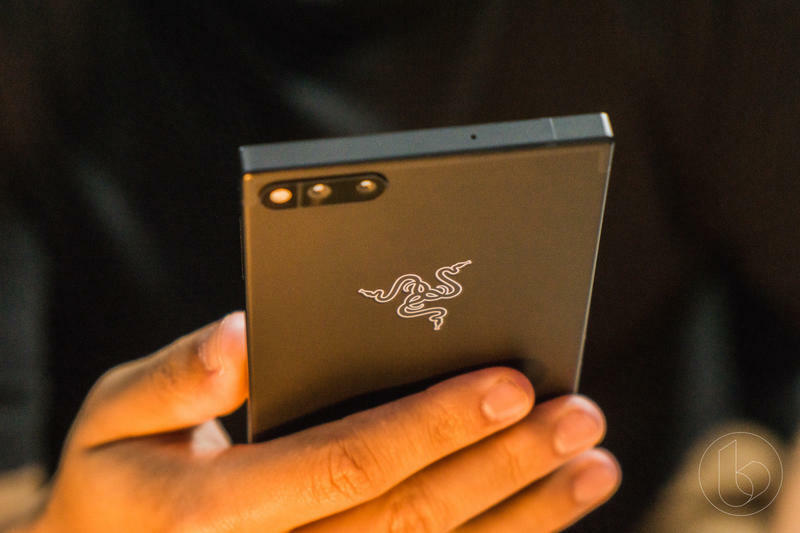 Razer will release another mobile device later this year, and we’re starting to get an idea of what it’ll be like. 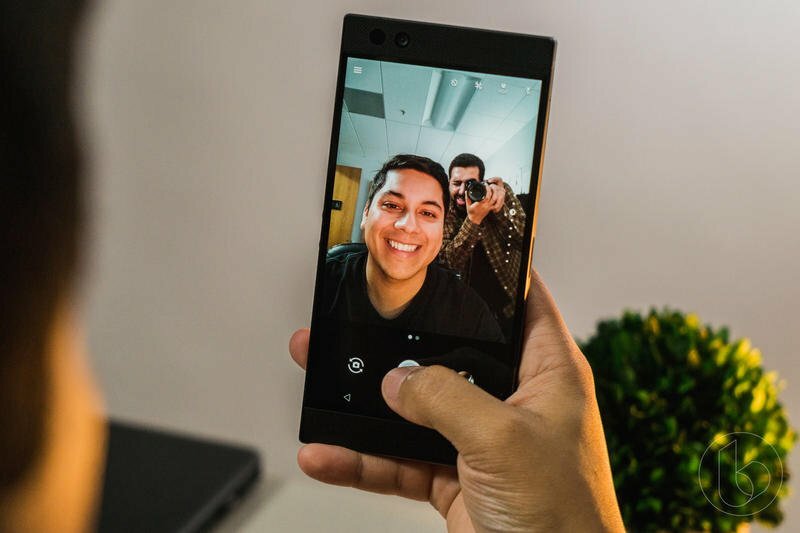 The Razer Phone 2 might’ve appeared on Geekbench this week. 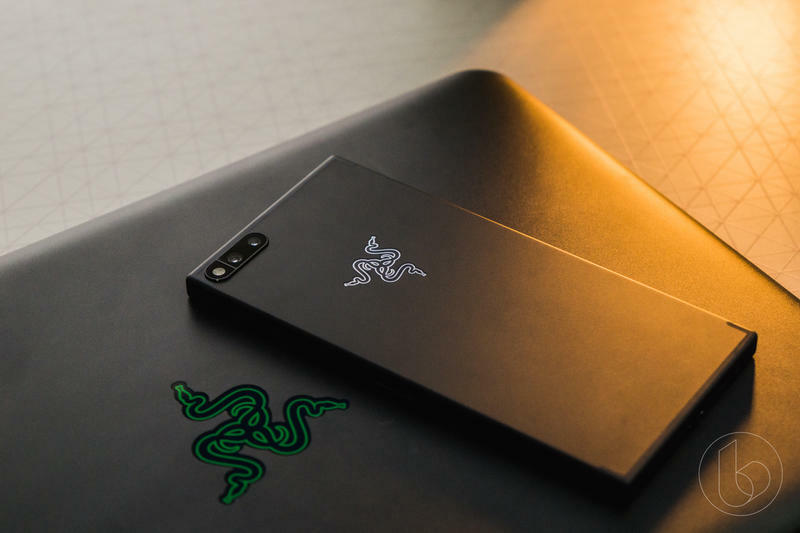 In a new leak, alleged specifications for Razer’s latest creation were spotted after a benchmarks test. 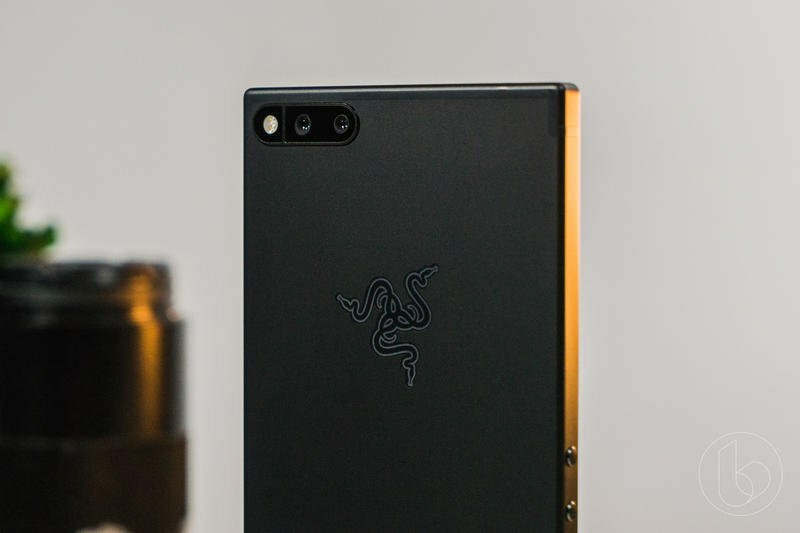 While the results aren’t surprising, we’re still feeling a little underwhelmed considering Razer has an identity for pushing boundaries. 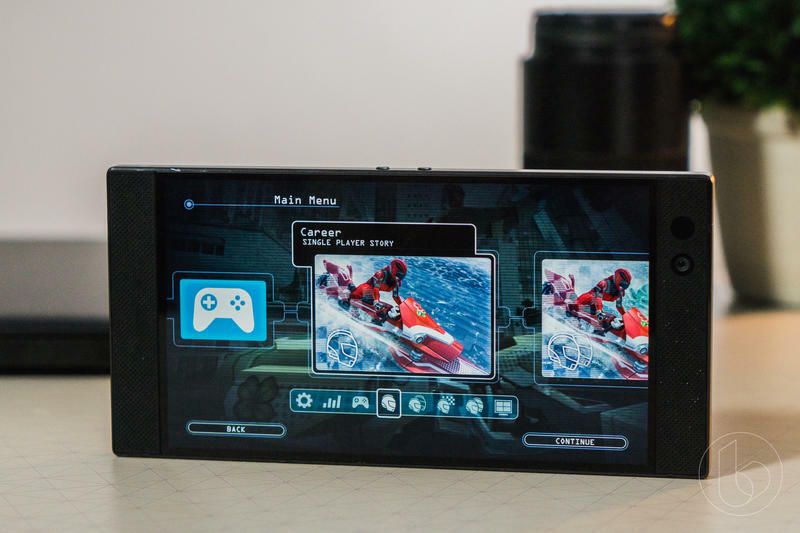 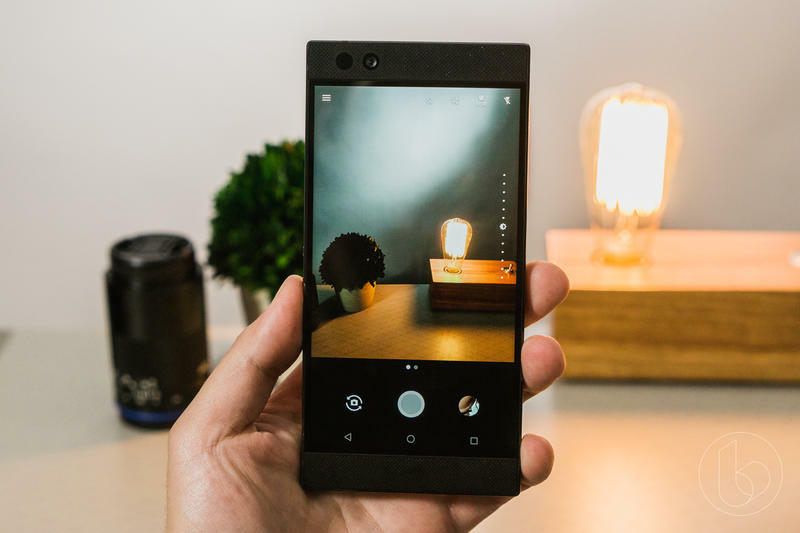 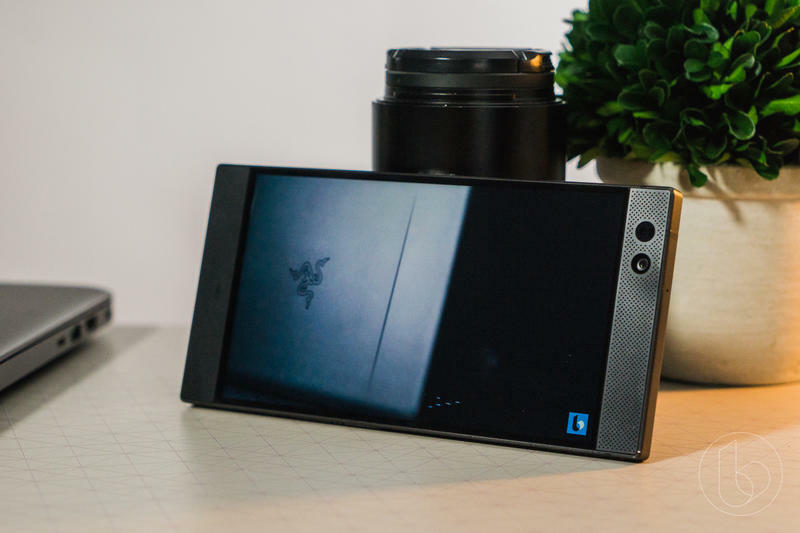 So far, the Razer Phone 2 doesn’t seem all that special. 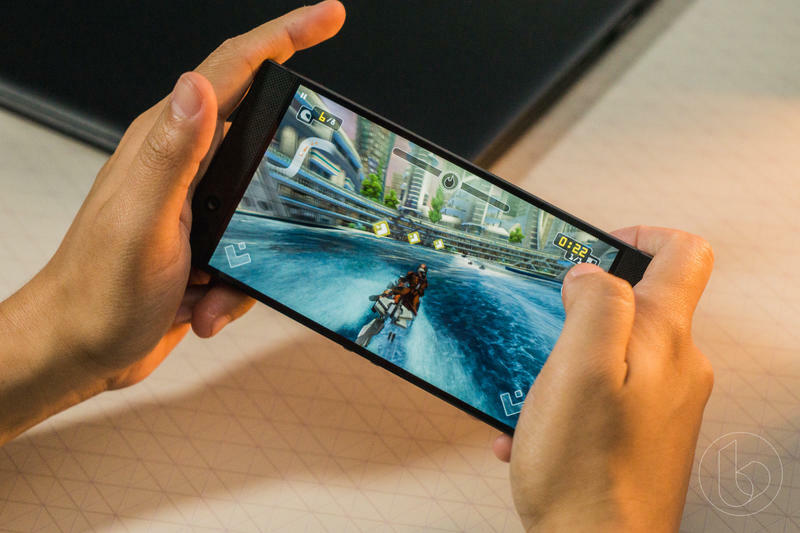 It should feature Qualcomm’s Snapdragon 845 and 8GB of memory. 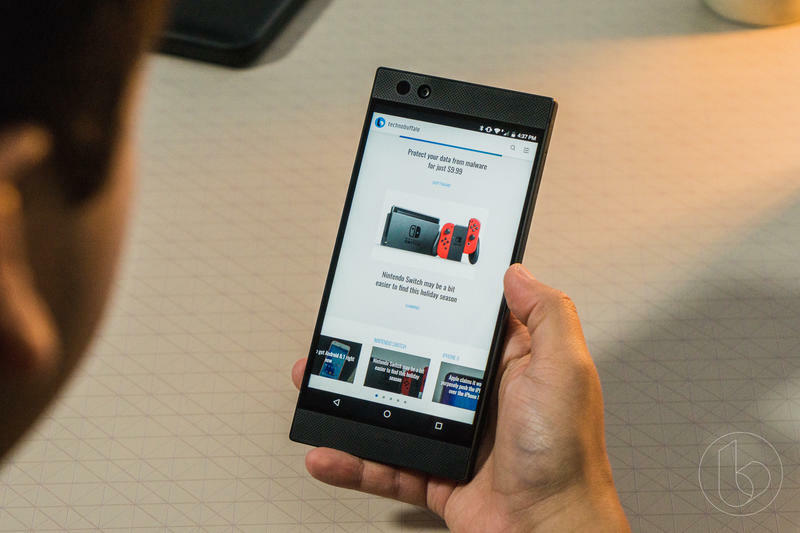 That’s fine and all, but the Razer Phone shipped with the Snapdragon 835 and identical memory last year. 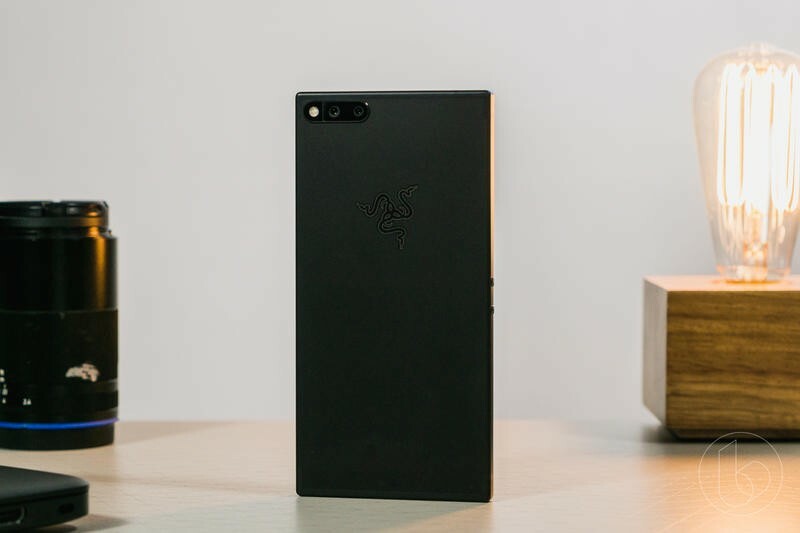 Based on Razer’s past, the upcoming Snapdragon 855 would’ve been an excellent pick for the Razer Phone 2. 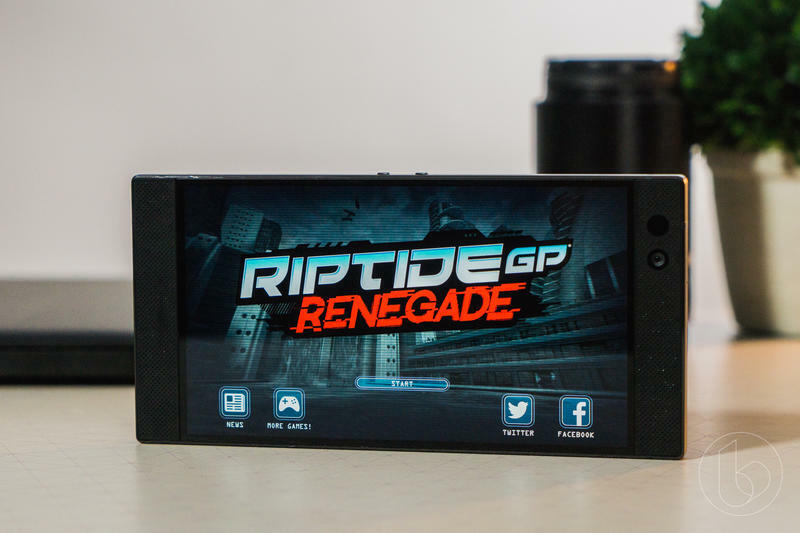 None of these premium components are ‘bad’ per se, but you expect a lot more from Razer. 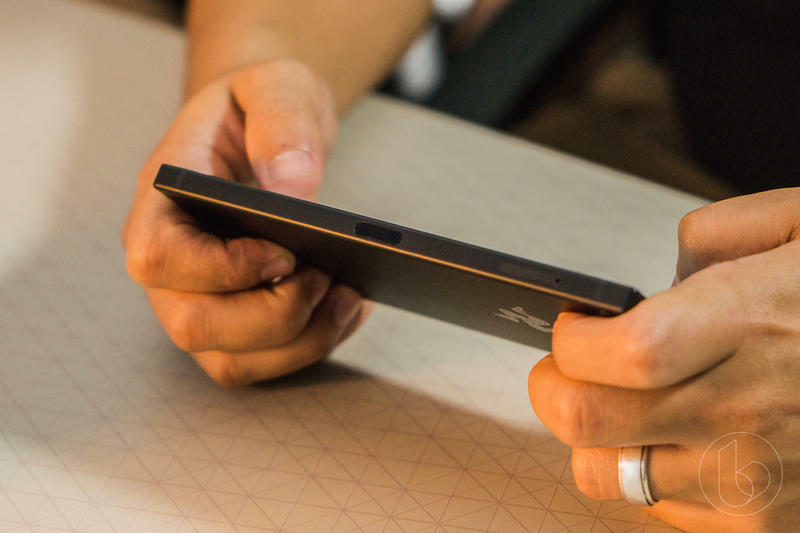 It’s not often that this brand stays at the same level as its competitors in important areas. 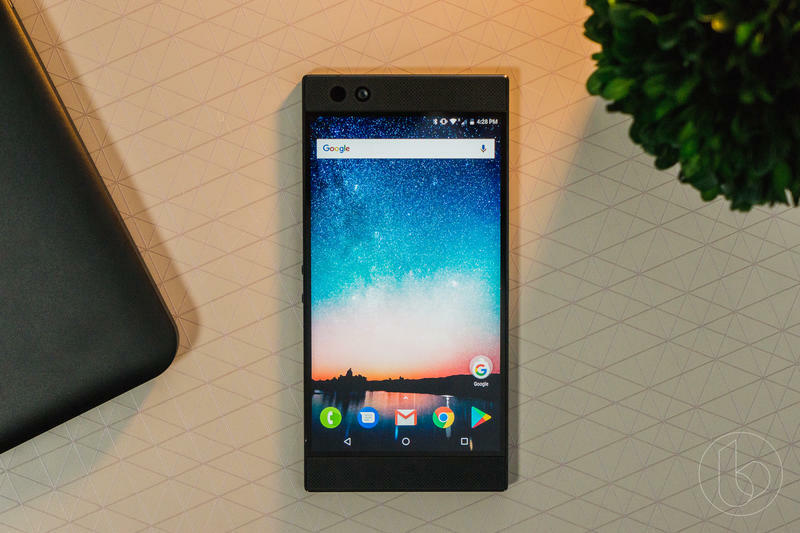 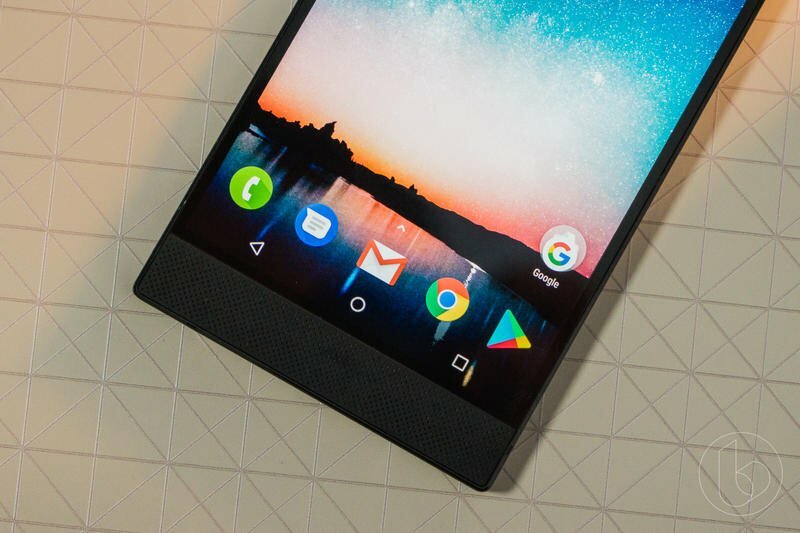 As for software, the Razer Phone 2 could ship with Android 8.1 Oreo. 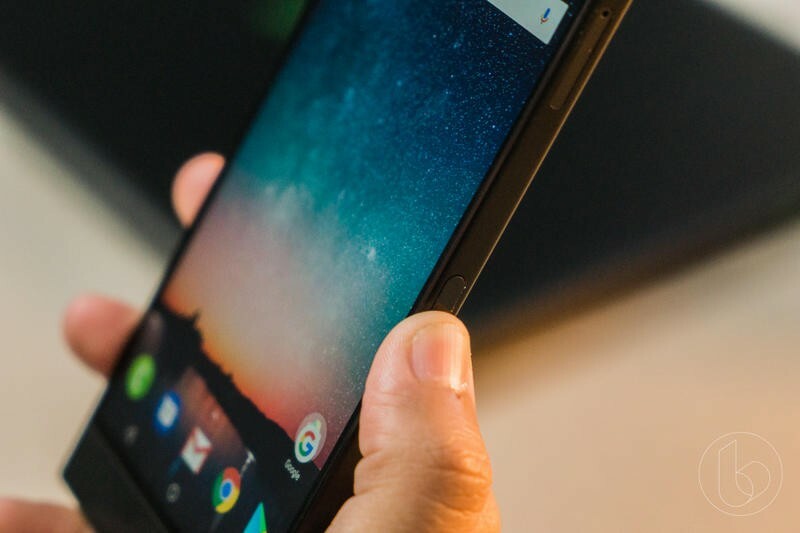 The Geekbench results show the last version of Android rather than the most recent. 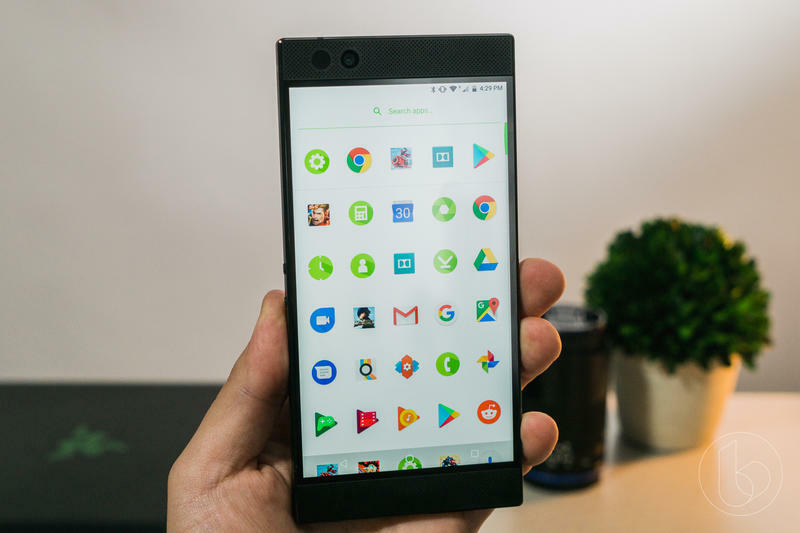 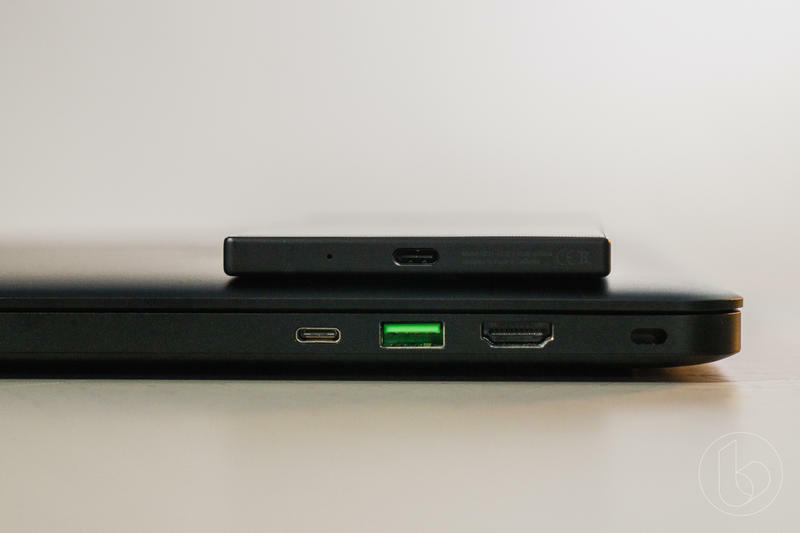 If the Razer Phone 2 launches in November or later, there’s no excuse for why it should lack Android 9.0 Pie. 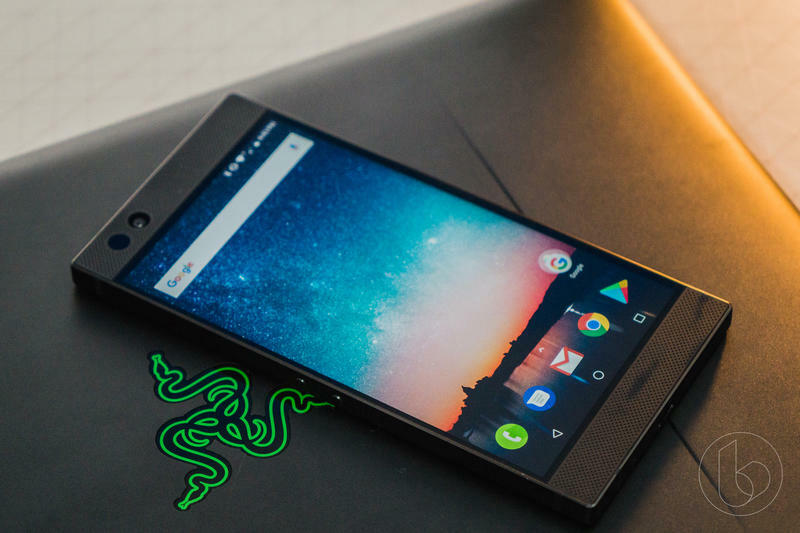 Razer should be taking advantage of Google’s latest software, plain and simple. 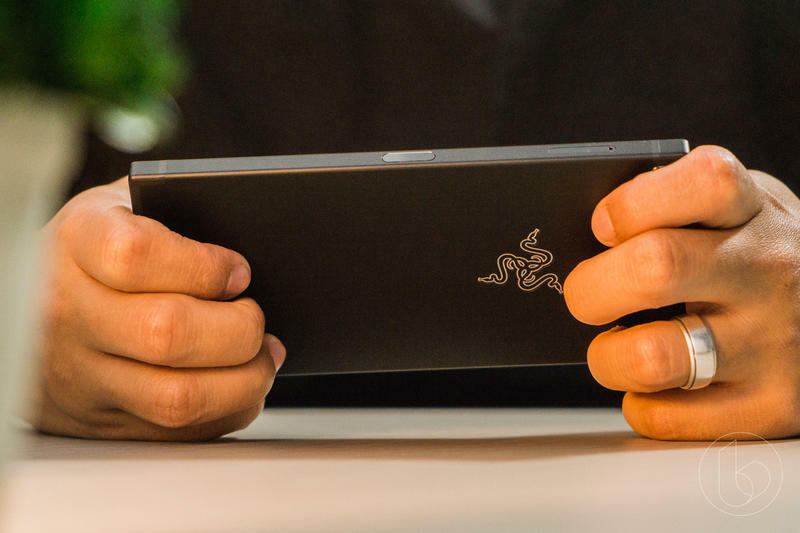 The launch and release dates are up in the air, but Razer says we should see its flagship go official by the end of 2018.